We are a local family-owned business based in Myrtle Beach, SC. 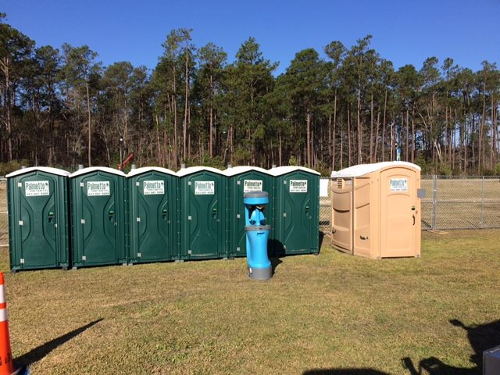 Palmetto Portables specializes in providing portable toilets and accessories for a number occasions. This could be work related like a construction site or for personal use like a wedding. 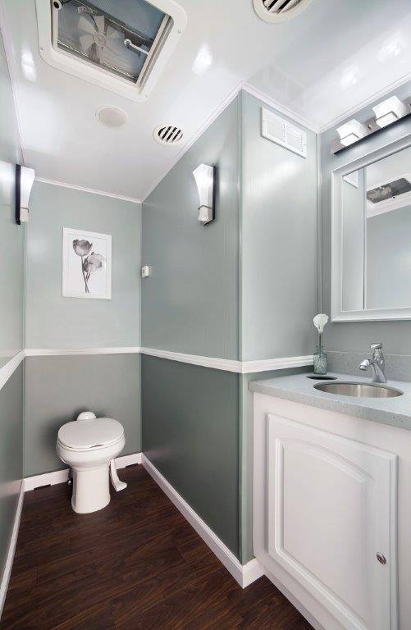 Our salespeople have many years of experience helping our customers choose the right porta johns or other sanitation facilities they might need to make sanitation needs a thing of the past. Contact us today for a FREE estimate at (843) 602-4888 or use our contact form.